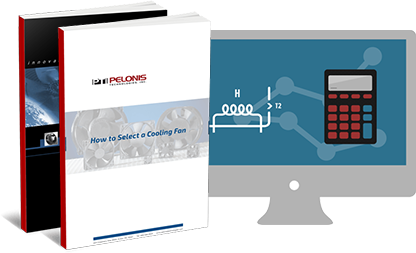 Aluminum Fan Filter Assemblies On Pelonis Technologies, Inc.
60mm to 172mm aluminum fan filter assemblies include innovative designs that provide efficient filtering and shielding while maximizing fan airflow. Include tightly woven 30x30 stainless corrugated mesh. Mill and anodized finish. RoHS Compliant.